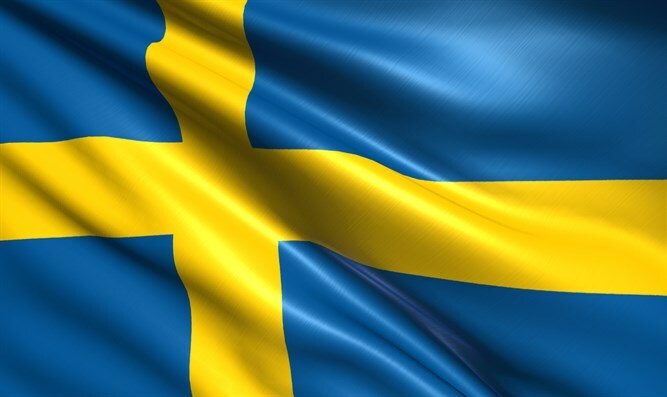 Regional leaders of right-wing Swedish Democrats party made anti-Semitic jokes on social media outlets, report reveals. Regional politicians from the right-wing Sweden Democrats party were caught making anti-Semitic statements online, including with it a picture of Anne Frank mocking Holocaust victims. Per Olsson, who represents the party on the city council of Oskarshamn, a coastal Swedish city, posted earlier this year a picture of Frank captioned “coolest Jew in the shower room” on the Russian social network VKontakt, the Expressen daily reported Friday. Anne Frank, a German Jew who wrote a famous diary while hiding for two years from the Nazis, died of typhus in 1945 at the Bergen-Belsen concentration camp. Out of 6 million Jewish Holocaust victims, the Nazis and their collaborators killed more than half in gas chambers – some disguised as shower rooms. The journalists found anti-Semitic material on the social media accounts of Raghu Jacobsen, who represents the party on the city council of Stenungsund, located in western Sweden.